Christopher Deacon was born on October 22, 1958, in Montreal. He grew up in Gatineau, Quebec. Passionate about music, Mr. Deacon trained as a composer. He studied piano, harmony and solfège at the Conservatoire de Musique du Québec in Hull. He later received a Bachelor of Music degree in Composition from the University of Toronto. Before coming to the NAC, he was Director of Operations for the Kitchener-Waterloo Symphony, and Coordinator of Grants and Artists at the National Youth Orchestra of Canada. He began his arts administration career in 1982 as the administrator of the Toronto new music concert series Arraymusic. Christopher Deacon joined the National Arts Centre Orchestra as Tour Manager in 1987. He became Orchestra Manager in 1989 and Managing Director in 1996. 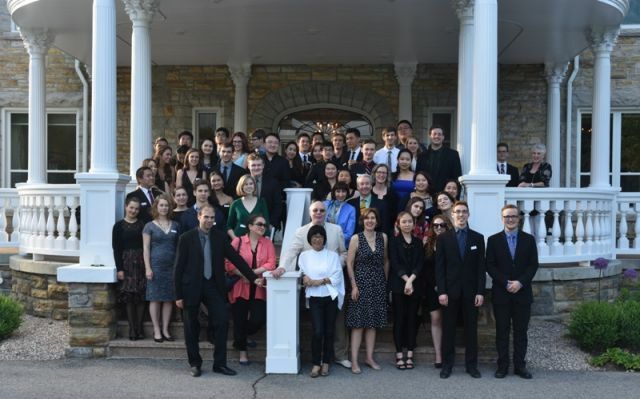 Under Mr. Deacon’s leadership, the NAC Orchestra has developed a well-earned reputation as one of the most ambitious and innovative touring music ensembles in North America. He planned and executed dozens of complex tours featuring hundreds of concerts and music education events to countries such as China, the U.S., Mexico, Israel, Italy, Germany, France, and the United Kingdom – as well as to numerous communities throughout Canada. Vitally interested in contemporary music and the creation of new work, Christopher Deacon has helped usher in a variety of initiatives in support of Canadian creators such as the National Arts Centre Award for Canadian Composers, the NAC Composer Program, and commissions for the creation of more than 25 new compositions. Christopher Deacon’s passion for new music was evident in his relentless support for the creation of a bold multimedia orchestral work called Life Reflected, the NAC Orchestra’s largest production ever, produced and directed by Donna Feore. In 2016, with Music Director Alexander Shelley, he commissioned three outstanding female composers and one male composer - Zosha Di Castri, Jocelyn Morlock, Nicole Lizée, and John Estacio – to create works about four exceptional Canadian women: Roberta Bondar, Rita Joe, Alice Munro, and Amanda Todd. The NAC Orchestra presented the work during its recent Canada 150 tour and is set to take it to Europe as part of its next major tour in 2019. Vancouver composer Jocelyn Morlock’s work “My Name is Amanda Todd” won the JUNO Award for the 2018 Classical Composition of the Year. Christopher Deacon has also championed digital outreach at the NAC Orchestra through the development of various initiatives such as podcasts, online streaming and distance learning, as well as traditional media such as television and CDs. 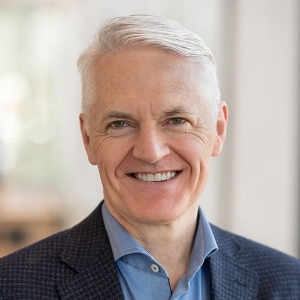 Christopher Deacon was chair of the steering committee overseeing the NAC’s Architectural and Production Renewal Project. Despite tight timelines for planning and construction, the first phase of the NAC’s expanded and rejuvenated building was opened on time on July 1, 2017 – 150th anniversary of Canadian Confederation – by HRH Prince Charles, former Governor General David Johnston and Heritage Minister Mélanie Joly, and has garnered widespread praise. 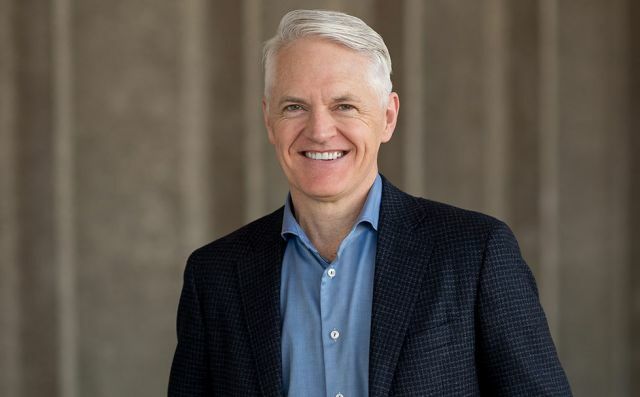 Christopher Deacon led the recruitment search for the Orchestra’s former Music Director Pinchas Zukerman in 1998, and the search for the current Music Director Alexander Shelley. Both music directors have transformed the NAC Orchestra into a top-tier international orchestra. Deacon worked closely with Pinchas Zukerman to expand the Orchestra (from 46 to 62 musicians) and introduce a varied repertoire that had broader appeal for audiences at the NAC and on tour. He introduced several initiatives to attract younger, more diverse audiences to the Orchestra, notably Casual Fridays, WolfGANG Sessions, and collaborative creations such as Life Reflected and – with the NAC’s Executive Producer of Dance Cathy Levy – ENCOUNT3RS. 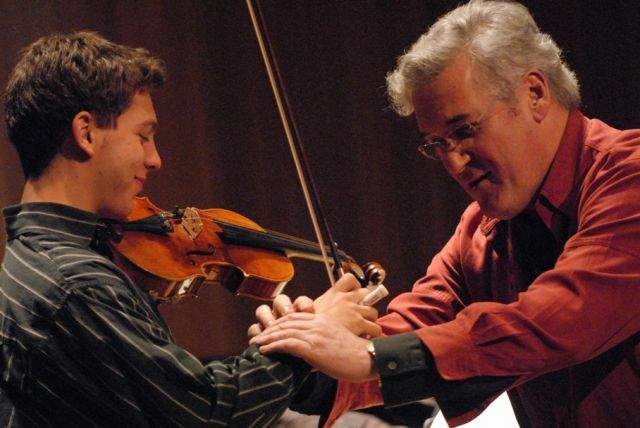 He worked with Pinchas Zukerman and successive directors of education to greatly expand the reach and impact of the NAC Orchestra’s education and outreach programming including the creation of the Young Artist Program, the Summer Music Institute, the ArtsAlive.ca Website, and partnerships across Canada and internationally. Education and community engagement programming has expanded during his tenure. The NAC Orchestra created the Summer Music Institute in 1999 which has since provided training for over 1,000 exceptionally gifted young artists from across Canada and around the world, and the Music Alive Program which provides in-classroom music experiences for children in mostly rural schools in Alberta, Saskatchewan and Nunavut. Christopher Deacon lives in Ottawa with his wife Gwen Goodier. Together they have a daughter, Charlotte, born in 1997. He is step-father to Ms. Goodier’s children, Katherine and Peter.